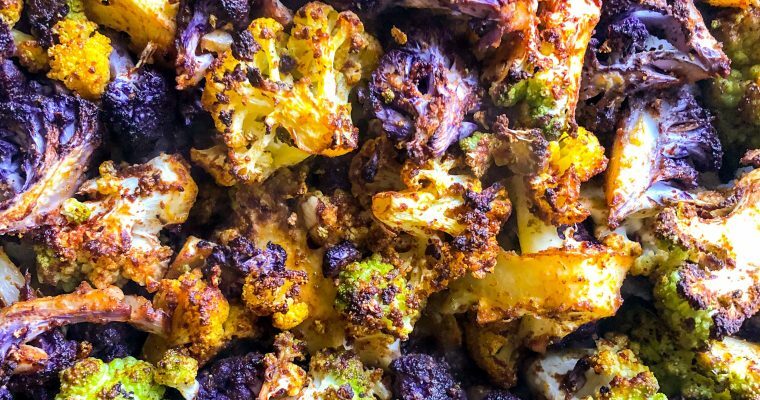 Make this easy, vegan, low-carb, keto and delicious roasted cauliflower in minutes! This roasted cauliflower recipe can be a side dish for a weeknight dinner, weekday brunch or a savory appetizer! This easy lamb apple breakfast sausage is perfect for breakfast or any meal of the day! It is savory and spicy with a hint of sweetness as the apples and spices compliment the lamb to pack a hearty flavor punch! 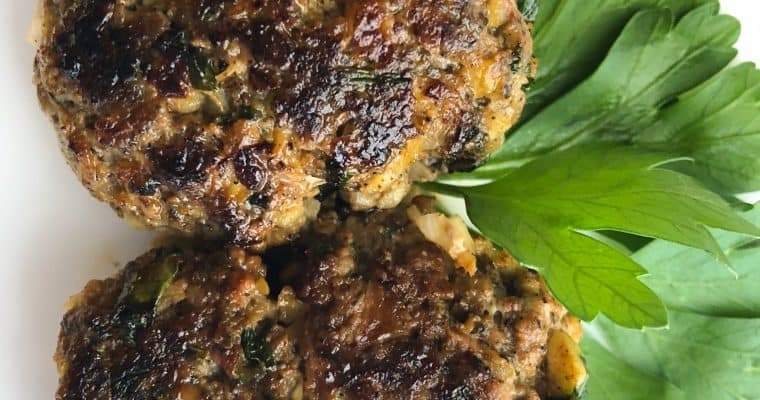 This sausage is versatile as a main dish that serves well with eggs and toast, can be formed into meatballs to accompany pasta or vegetables and can stand alone as a low-carb and keto friendly meal. 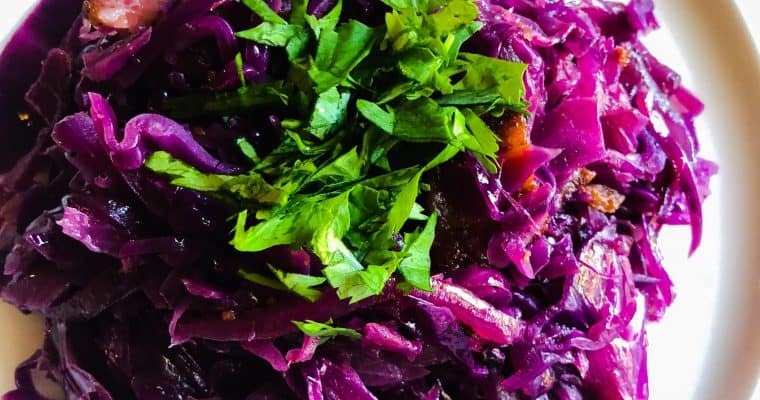 Fried cabbage with bacon is a classic southern soul food dish that is full of flavor and perfect for Thanksgiving, Christmas or almost any holiday gathering. With a few ingredients and an few simple steps this is that is a great recipe to cook to for a company potluck, weeknight dinner or just because. 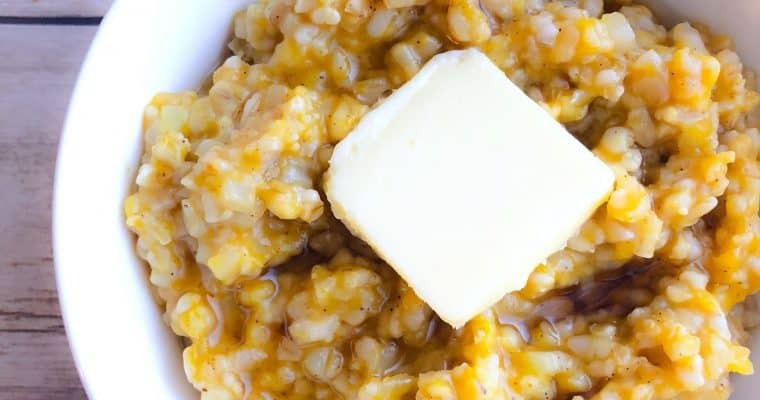 This pumpkin cauliflower oatmeal recipe is simple and perfect for a warm and spicy fall breakfast. Eating this delicious and healthy pumpkin cauliflower oatmeal for breakfast is a great way to get your whole grains and veggies in at the start of your day! 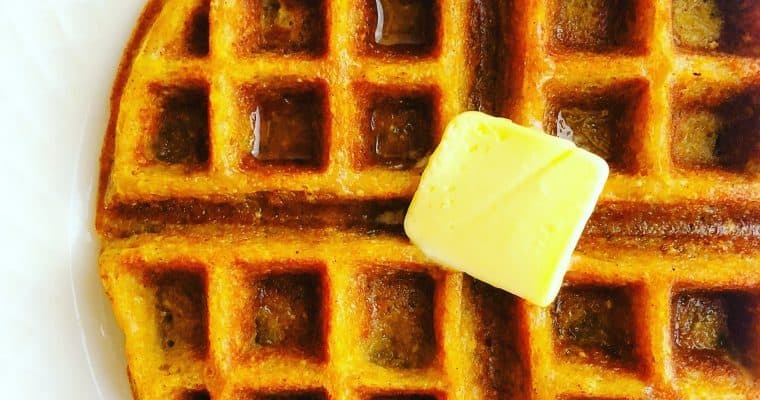 Pumpkin is incredibly versatile and when trying to come up with the perfect fall breakfast delight I came up with these easy gluten free pumpkin waffles. This recipe is simple to prepare, low carb and paleo friendly. 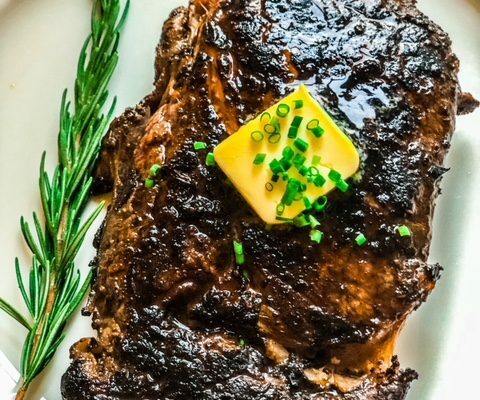 Looking for an easy, quick, low-carb, paleo and keto compliant weeknight dinner with a few ingredients? Look no further! This dish is simple, flavorful and nutritious! To all you keto lovers, I think this is the perfect keto shrimp scampi. 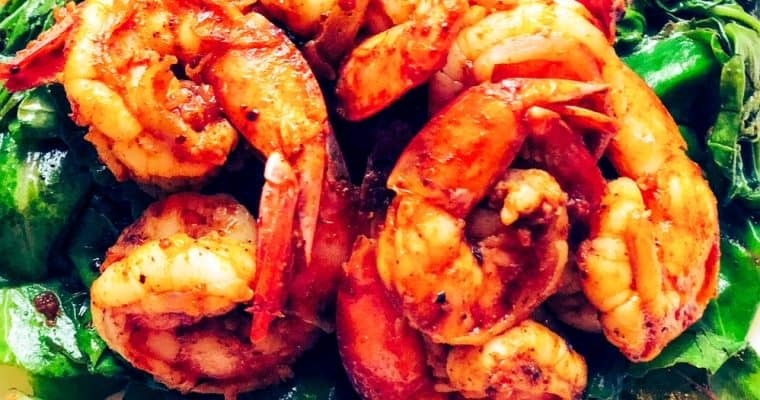 I mean, who doesn’t love shrimp scampi and with a kick of curry? This salad is delicious for all seasons and absolutely refreshing! It is perfect for lunch, a work potlcuk or as a main meal for dinner. 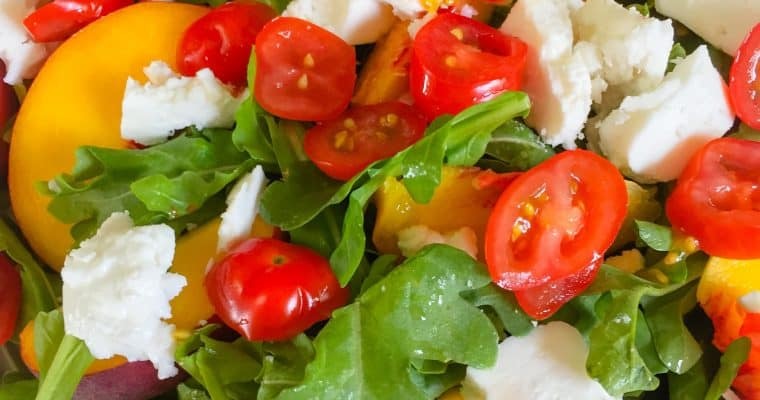 Because this is a arugula salad recipe with fruit it has both sweet and savory notes that make it highly versatile for a variety of occasions. 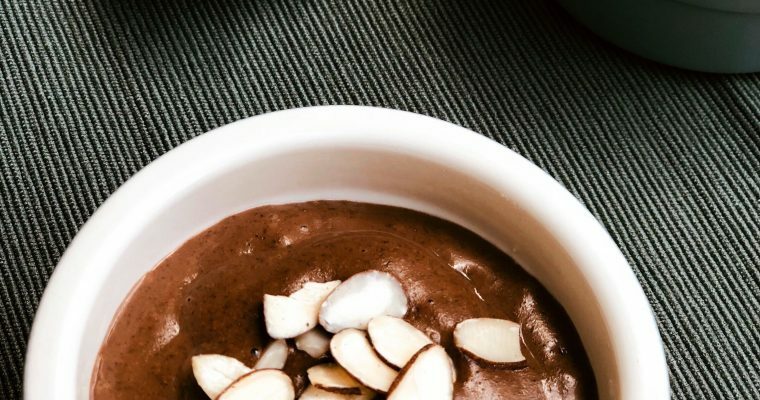 This recipe is a delicious and chocolatey pudding that is a great alternative to standard puddings made with high amounts of sugar and unhealthy fats. Its a great option for a light dessert or an afternoon snack. With cacao, chia seeds and honey, what could go wrong Honey??? 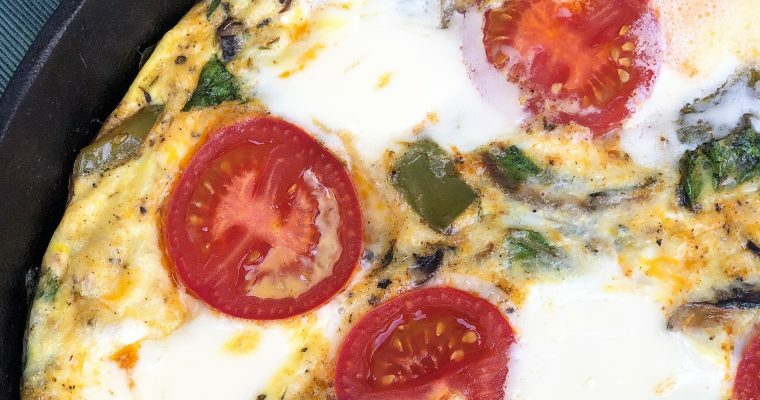 A simple veggie frittata that can serve as the perfect breakfast, brunch or even dinner! Easy to prepare and a real crowd pleaser. The ideal one skillet meal!